1) (Trelligh, co. Cornwall; Weye and Horwood, co. Devon; cos. Oxford and Worcester. Visit. Devon, 1620). 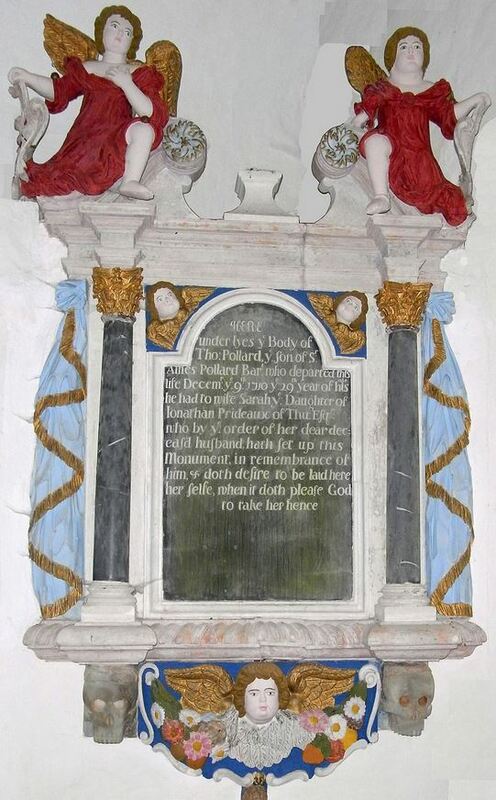 (King’s Nympton, co. Devon, bart., extinct 1693; descended from Sir Lewis Pollard, Knt., Judge of the Common Pleas, son of Robert Pollard, second son of Joiin Pollard, of Way; Lewis Pollard, of King’a Nympton, was created a bart. in 1627). Ar. a chev. sa. betw. three escallops gu. Crest—A stag trippant ar. attired or. 2) (Pollard Hall, co. Durham, and Brunton and Bierley, co. York). Erm. a cross engr. sa. Crest—A falchion erect ar. gripe vert, hilt or. 3) (Poulton, co. Lancaster, originally from Bierley, co. York; represented by Pollard, of Parson Drove, co. Cambridge). Erm. a cross engr. sa. Crest—A falchion erect ar. pommel and hilt or. 4) (co. Devon). Ar. a chev. sa. (another, az.) betw. three mullets gu. 5) (Kelve, co. Somerset). Ar. a chev. sa. betw. three crescents gu. 6) (co. York). Vert a boar pass. ar. 7) (Hundhill, Pontefract, co. York). Ar. a chev. sa. betw three mullets pierced gu. Cresl—A stag trippant ar. attired or. 8) Ar. on a fess betw. three mallets sa. as many bezants. 9) Ar. a chev. az. betw. three escallops gu. Crest— A stag trippant ar. 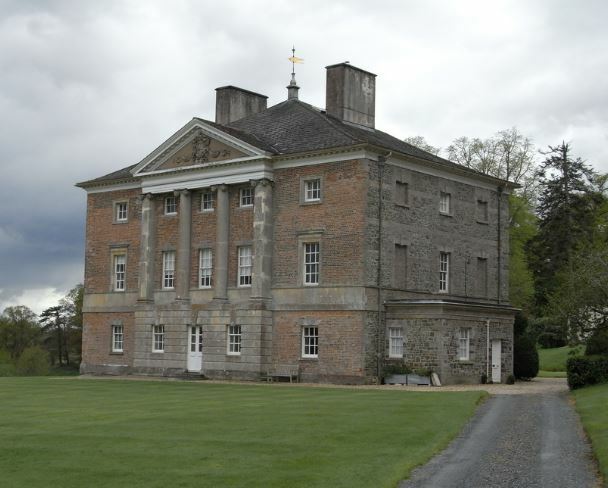 10) (Castle Pollard, co. Westmeath; exemplified to Charles Hampson, Esq., of Aghacrevy, co. Cavan, and Lettice, his wife, only child of Capt. Walter Pollard, of Castle Pollard, on their assuming the surname of Pollard, 1718). Quarterly, 1st and 4th, ar. a chev. betw. three escallops az., for Pollard; 2nd and 3rd, ar. three hempbrakes sa., for Hampson. Crest—Out of a mural crown ppr. a greyhound’s head sa. collared ar. rimmed or. There are four origin theories in regards to the last name Pollard. First, it could have developed as a nickname for a person with a close-cropped head, from the Middle English word poll, or the Middle Low German word polle, meaning the top of the head. Second, it may have developed from the medieval person name Polehard, a derivative of the personal (first) biblical name Paul (c. 5-65 AD, St. Paul the Apostle, Saul of Tarsus), with pole meaning heading and hard meaning strong or brave. A third is offered by William Arthur in his book titled An Etymological Dictionary of Family and Christian Names, published in 1857: “A tree having its fop cut off; a fish; Poularde, French, a fat chicken; Pol, Dutch, a loose or lewd man, and ard, disposition. Poule—ard, chicken—hearted”. Fourth, the surname Pollard could have developed as a locational name denoting a person who lived near the hear or end of a pool. One author asserts Trelleigh in Redruth, Cornwall was “the seat of that most ancient family of Pollard, from whence all the others of that name were descended”. Spelling or names with similar etymologies include Pollord, Polehard, Pollarde, Poullard, Polliard, Pollart, Polard, and Polhard. The first known bearers of this surname was William Pollard who was recorded in the Pipe Rolls of Surrey in 1181 AD. William Pollard was documented in Scotland c. 1195 AD. John Polhard was recorded in the Close Rolls c. 1271 AD. The Hundred Rolls of 1273 AD, a census of Wales and England, known in Latin as Rotuli Hundredorum lists two bearers of this surname: William Polard (Cambridgeshire) and Stephen filius (son of) Pollard (Kent). Henry Pollard is documented in the Writs of Parliament in 1300 AD. Robert, Roger, and Geoffry Polard were documented in Normandy, France c. 1190 AD. Bernard, Godard, Richard, Robert, and Walter Pollard were listed in the Rotuli Curiae Regis in 1198 AD. The last name Pollard ranks 937th in popularity in the United Status as of the 2000 Census. The name ranks particularly high in the following five states: Virginia (425th), Oklahoma (571st), Idaho (624th), Mississippi (708th), and Maryland (711th). The surname Pollard frequency/commonness ranks as follows in the British Isles: England (426th), Scotland (1,776th), Wales (691st), Ireland (953rd) and Northern Ireland (1,873rd). In England, it ranks highest in counties Cornwall, Leicestershire, and West Yorkshire. In Scotland, the surname ranks highest in Inverclyde. In Ireland, it ranks highest in Leinster. In Wales, it ranks highest in Gwynedd. The name is also present throughout the remainder English speaking world: Canada (1,048th), New Zealand (654th), Australia (451st), and South Africa (8,174th). In his 1890 book, Homes of Family Names in Great Britain, Henry Brougham Guppy, states the following in regard to this last name: “Pollard is a name established in different parts of England. It has been in Cambridgeshire for several centuries, and was numerous in the county in the reign of Edward I., when there were also a few of the name in Lincolnshire, Kent, and Essex”. 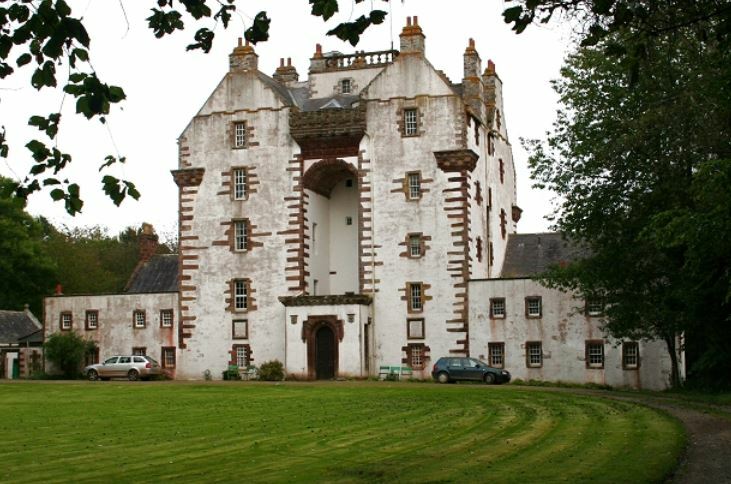 The ancestry or genealogy of this family traces back to Captain Nicholas Pollard, son of Sir Lewis Pollard of King’s Nympton, who accompanied Robert Devereux (1565-1601), Earl of Essex, to Ireland and had a grant of the castle and lands of the main. 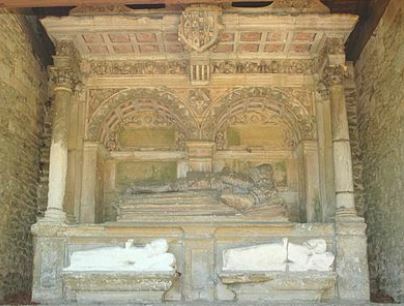 He had a son, also named Nicholas Pollard, who was an Esquire of Castle Pollard, county Westmeath, Ireland born in 1567. He built the castle of Rathyoung, which was later called Castle Pollard. He had a son named Walter. 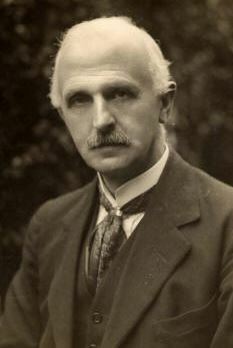 This son, Walter Pollard Esq., married Ismay, daughter of Richard Nugent Esq. of Cargeen, and had a son with her named Walter as well. This son, Walter Pollard Esq. of Castle Pollard, was a Member of Parliament whose lands were erected into the manor of Castle Pollard, by letters patent. He married Elizabeth, daughter of Arthur Dillon of Lismullen, and had one son and one daughter with her. 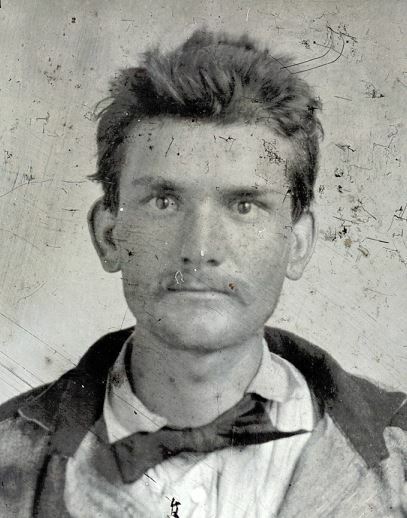 The son, Dillon Pollard, died without posterity. His sister and heiress, Letita Pollard, in 1696, married Charles Hampson Esq. of Scheereevy, Major in the Army and High Sheriff. Charles assumed the name and arms of Pollard. He died in 1729 and was succeeded by the eldest son of this marriage: Dillon. Dillon Pollard, Esquire of Castle Pollard, in 1724, married Anna Maria, daughter of James Naper of Loughcrew, and had one son with her named William. William married Isabella, daughter and heiress of John Morres of Bodentown, and had two sons with her: Dillon and John. 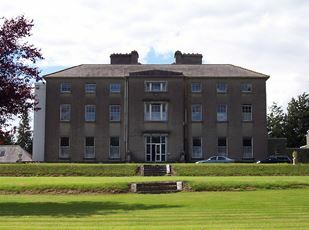 He later married Sophia, daughter of William Bull of Dalkey, and had issue with her as follows: William Dutton, Sophia (married John Hill Forster), and Anna Maria (married Mathias Kenny). He died in 1790 and was succeeded by his eldest son Dillon. Dillon died without posterity in 1803 and was succeeded by his brother, William. William Dutton Pollard, Esquire of Kinturk was born in 1789. He was Lord of the Manor of Castle Pollard, Justice of the Peace, Deputy Lieutenant, and High Sheriff. He married Louisa Anne, daughter of Admiral Sir Thomas Pakenham, and had issue with her as follows: William (see below), Thomas Edward (Captain 72nd Highlandsers), Walter James (Commander in the Royal Navy, married Jane, daughter of E. Keane, had a son), Gustavus Dillon (Captain of the 47th Madras Native Infantry, married Rebecca Dysart, had children), George Augustus (married Annie, daughter of J. Smuth of Leicester, had issue), John Lukas Romulus (of H.M. 31st Regiment, died in the Battle of Moodkee), Richard, and Charles (Bengal Engineers, married Maria Cele, had issue). He died in 1839 and was succeeded by his eldest son William. This son, William Pollard Urquhart, Esquire of Kinturk, Castle Pollard, And of Craigston Castle, county Aberdeen, High Sheriff, Deputy Lieutenant and M.A. who was born in 1815. 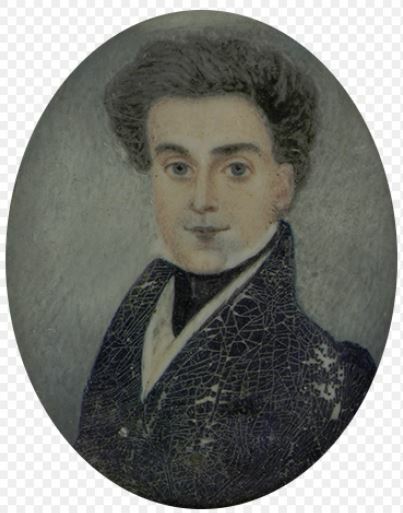 In 1846, he married Mary Isabella, daughter and heiress of William Urquhart of Craigston Castle, and had the following children with her: Walter William Dutton (see below), Francis Edward Romulus (succeeded to the Craigston estate), Arthur de Capel Broke, Michael Bruce, Montague Alexis, Ralph Louis John, Ada Maria Louisa, Leonard Anna Maria Helen, and Octavia Hariette. 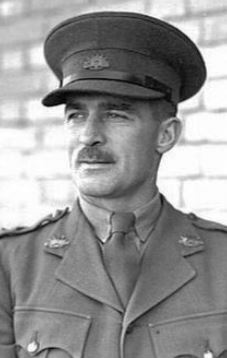 His son, Walter William Dutton Pollard-Urquhart was an Esquire of Kinturk, Castle Pollard, county Westmeath, Ireland, a Justice of the Peace, Deputy Lieutenant, High Sheriff was born in 1870. This family was seated at Kinturk, Castle Pollard, Westmeath and Craigston Castle, Turiff, county Aberdeen. Joshua Pollard, Esquire of Searr Hill, West Riding, York, England, was born in 1794. He was a Justice of the Peace and Deputy Lieutenant. He was the son of William Pillard of Scarr Hill and Beatrix North. The ancestors of this family are the Pollards of Bierley and Brunton. Joshua married Jane, daughter of John Sturges. Esquire of Bowling Hall, and had two issue as follows: William and Jane Sturges. 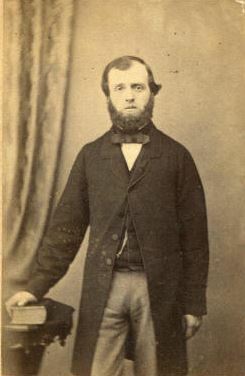 William was born in 1827. He was a Justice of the Peace, Deputy Lieutenant, and was a Colonel in the 4th West York Militia. In 1852, he married Jane, daughter of C. Bicknell of Southam and had two sons and three daughters with her. The Pollard coat of arms or Pollard family crest is blazoned as follows in the medieval European art of heraldry as follows: Ermine, a cross engrailed sable. 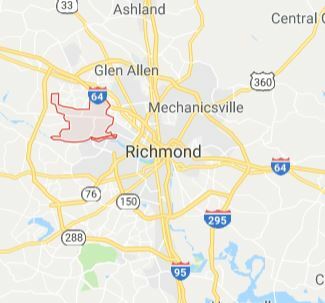 1) Richard Pollard was born in Virginia c. 1681 AD. He married Mary Martha, daughter of William Parker and Mary Elizabeth Flemming. He had a son named George T. and a daughter named Mary Martha. 2) Robert Pollard IV was born in Virginia c. 1679 AD. He received, from the King, a grant of land in St. Stephen’s Parish, near Tuckahoe swamp in King and Queen County. He married Elizabeth, daughter of John Baylor, and had issue as follows: Elizabeth, Robert V, Mary Ann, Joseph, and James.